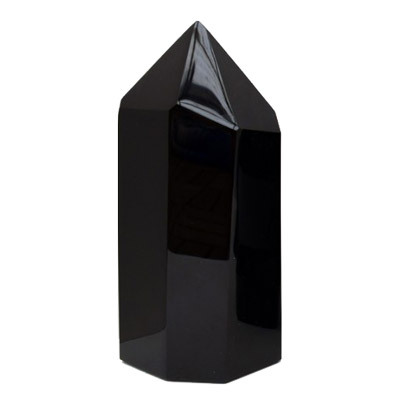 Obsidian is a shamanic tool for removing blockages and shielding the aura from psychic attack and harmful energies. It encourages a deep soul healing by clearing negative energy in the subconscious and unconscious mind, allowing spiritual growth to occur. 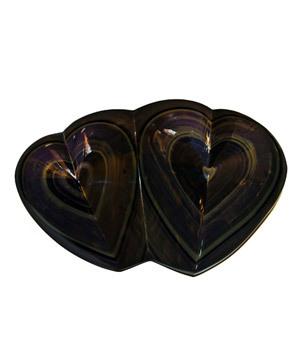 Black Obsidian is a very powerful and creative stone. 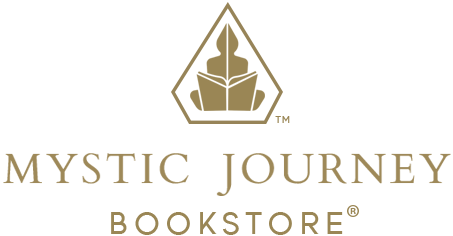 It grounds spiritual forces into the physical plane, making in possible to manifest these energies on Earth. Obsidian works rapidly so handle with care. 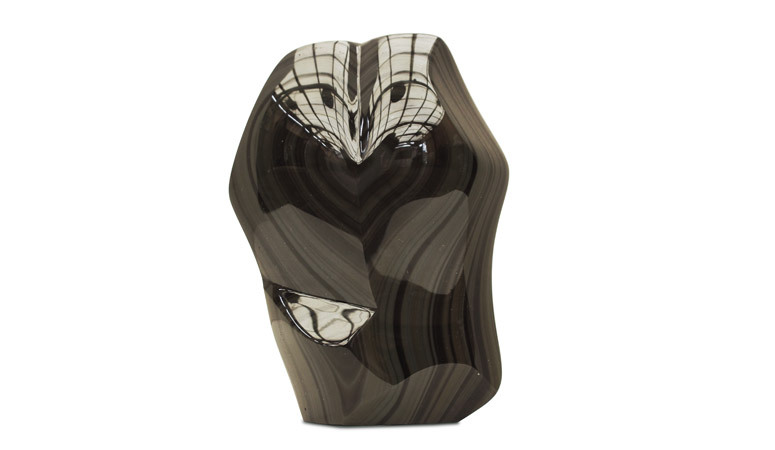 Obsidian is a natural volcanic glass, formed by molten lava coming in contact with water. Often the lava pours into a lake or ocean and is cooled quickly. Iron and magnesium give the obsidian a dark green to black color. 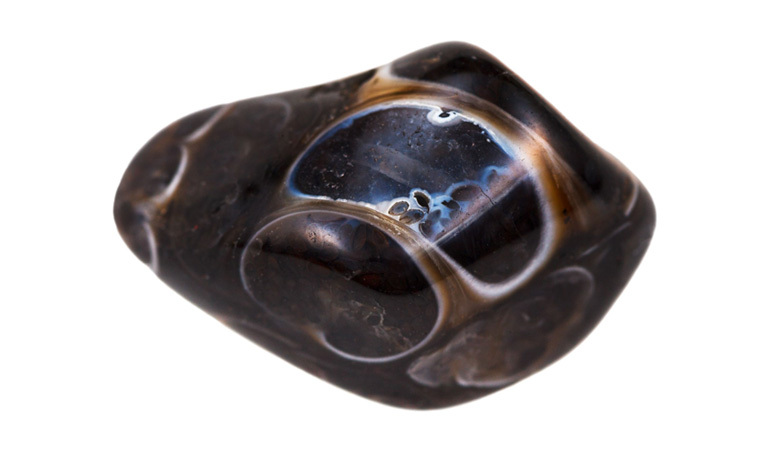 Obsidian has long been regarded as a magical portal of prophesy. 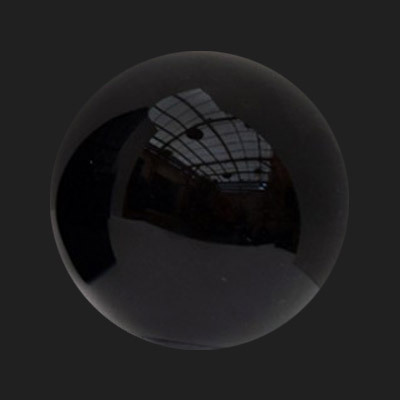 The ancient Greeks gazed into scrying mirrors and obsidian crystal balls have been used for thousands of years. 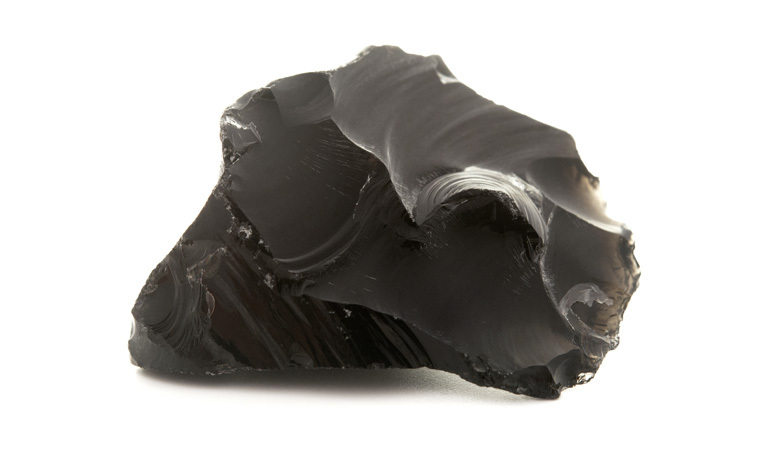 Obsidians were used in the Stone Age to form rudimentary mirrors, tools, arrowheads, jewelry and ceremonial artifacts. Hungary, Russia, Iceland, Greece, Peru, Italy, Chile, Mexico, United States, New Zealand.